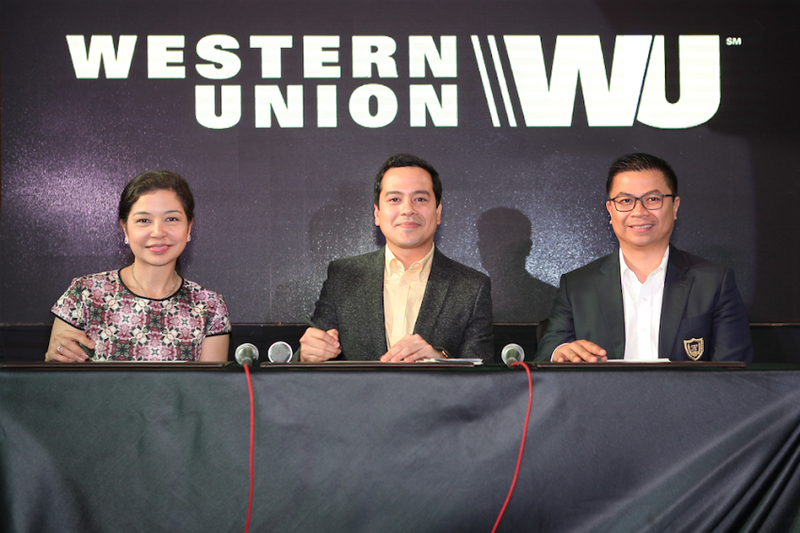 Aside from portraying yet another remarkable character in his upcoming Star Cinema movie Just the 3 Of Us, John Lloyd Cruz will also introduce a new wave of Western Union services as the company takes the lead in reinventing ways to transfer money in a very digital era. The global brand campaign featuring John Lloyd Cruz as brand ambassador will roll out this year in the Philippines and in overseas countries including the United States, Canada, and other countries in the Middle East, Europe, and Asia where many Filipinos live and work. John Llloyd Cruz mirrors Western Union’s strengths of having a long and successful track record. 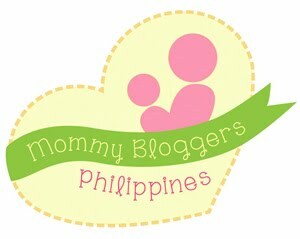 He also relates to Filipinos’ aspirations of having an improved family life. 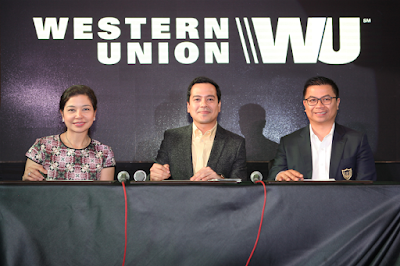 As Western Union’s brand ambassador, his new role is to advocate moving money for better to every overseas Filipino,” Patricia Riingen, Senior Vice President, South East Asia and Oceania. 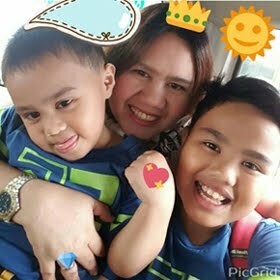 “I am very honoured and excited to take on this new role, this time not on reel but in the real lives of my fellow Filipinos around the world. 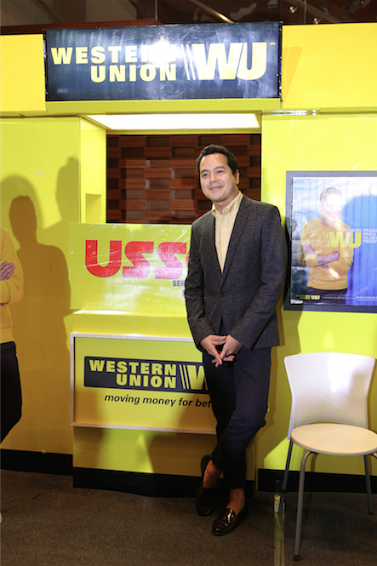 I am one with Western Union’s purpose and goals as I admire how Filipinos sacrifice every day to build better lives for their loved ones. 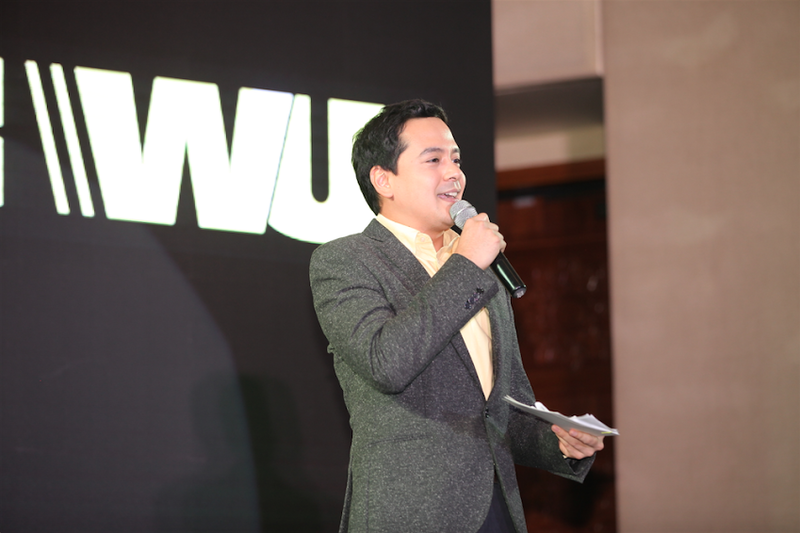 In representing Western Union, a company that has grown with Filipinos here and abroad, I am challenged to get to know my kababayans more so that I can effectively do my part in motivating and helping them to uplift their lives, and that of their families.” Says John Lloyd Cruz. 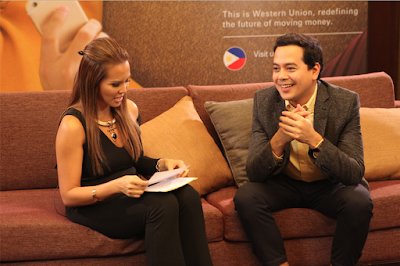 John Lloyd Cruz is one of the most acclaimed actors in the Philippines today. 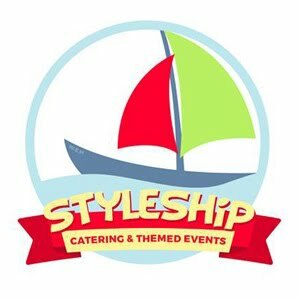 He is recognized as the Philippines Box Office King for his effective portrayals in many award winning Filipino movies. The Western Union Company (NYSE: WU) is a leader in global payment services. Together with its Vigo, Orlandi Valuta, Pago Facil and Western Union Business Solutions branded payment services, Western Union provides consumers and businesses with fast, reliable and convenient ways to send and receive money around the world, to send payments and to purchase money orders. 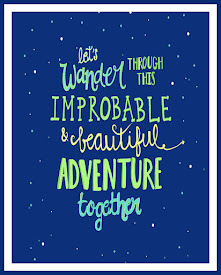 As of December 31, 2015, the Western Union, Vigo and Orlandi Valuta branded services were offered through a combined network of over 500,000 agent locations in 200 countries and territories and over 100,000 ATMs and kiosks, and included the capability to send money to over one billion accounts. In 2015, The Western Union Company completed 262 million consumer-to-consumer transactions worldwide, moving $82 billion of principal between consumers, and 508 million business payments. For more information, visit www.westernunion.com.